Bananas team members Miles Riehle, Joseph Hovanesian and Jared Moy. 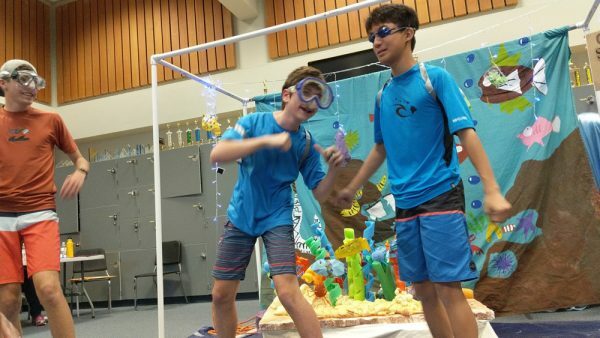 Three teams from Laguna Beach that competed in Destination Imagination contests will advance to the final May 23-26 in Knoxville, Tenn.
Student teams solve open-ended challenges and present their solutions at Destination Imagination tournaments. The culminating tournament involves 1,400 of the top-scoring teams from 45 U.S. states and 14 countries participating. “This accomplishment is demonstrative of the tenacity and passion that our students are capable of with the support of the community that surrounds them,” said Superintendent Jason Viloria. Teams bound for Tennessee include the Brilliant Boom Bam Bananas, from the high school, and two Thurston teams, Thunder McKings and Catnip. Their challenges ranged from exploring science at an amusement park, building a device to navigate a maze, and performing a skit about repatriating a cultural icon, respectively. Drum line members at a recent competition. 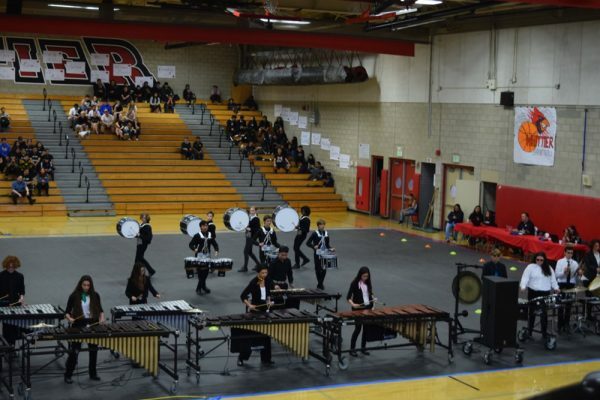 Laguna Beach High School’s drum line recently won third place among 46 schools competing in the music category. The competitive percussion-only marching unit with theatrical elements placed third in their scholastic B division and first in the music category in a the semi-final competition. The ensemble is led by Rudi Moore and Emmaneul Mora under the direction of Jeremy Chung. LBHS students Sam Reynolds and Mason Lebby, center, with Godinez High recipients. Ten Boys Who Care recently made a $500 gift to Godinez High School in Santa Ana. Godinez’s athletic director Greg Combs expressed his appreciation for the gift made by Ten Boys for a second consecutive year. The gift, “helped this wonderful young man get the tools he needed to play and he was recognized for his team-first attitudes and dedication to fair play. We thought it fit perfectly with the Ten Boys Who Care mission,” Combs said. 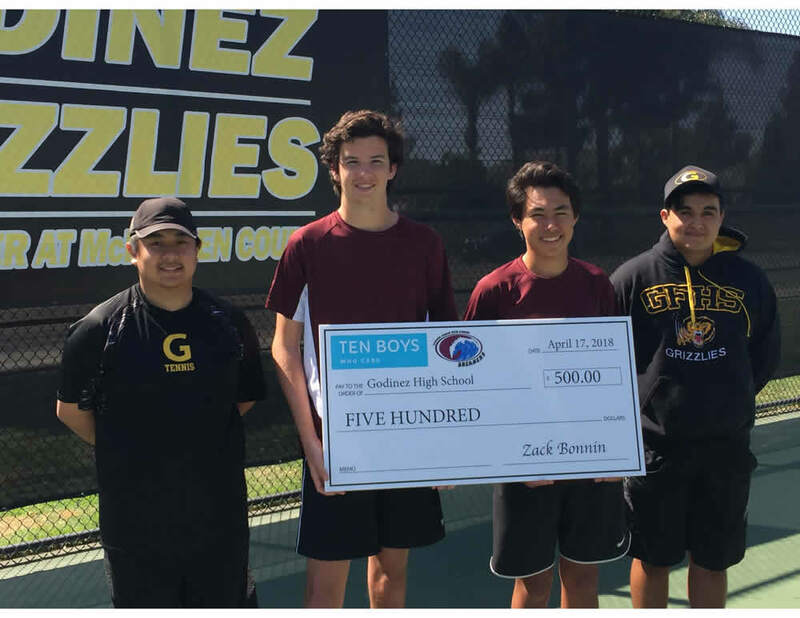 Sam Reynolds and Mason Lebby presented the $500 check during their varsity tennis match at Godinez. Ten Boys Who Care will award their fifth year of scholarships at Laguna Beach High School this June and will continue until they graduate next year. The boys are Zack Bonnin, Sam Kluver, Enzo Sadler, Mason Lebby, Sam Reynolds and Kent Cebreros, Noah Linder, Blake Pivaroff, Ayrton Garcia and Gustav Morck. 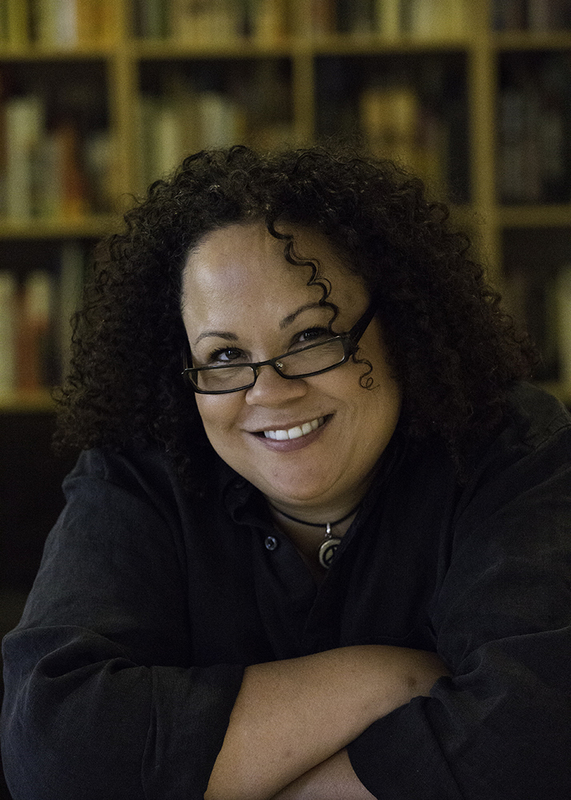 The former dean of freshmen at Stanford University and New York Times best-selling author Julie Lythcott-Haims will discuss strategies for raising children to become independent, resilient adults Wednesday, May 2, at the high school’s Artists Theatre, 625 Park Ave. The free keynote talk will begin at 5:30 p.m. and will be followed by breakout sessions with counselors and psychologists on topics relevant to academic, career, and personal and social success. Childcare for children in grades kindergarten through 5 will be available. Eight Thurston Middle School girls each received $1,000 scholarships from the American Association of University Women, Laguna Beach Branch, to attend a Tech Trek science camp this summer on a UC campus. The grants are intended to inspire girls to pursue math and science classes and hopefully science careers. :Thurston students whose summer will include science. This year’s awardees are May Chapman, Ophelia Chapman, Zoey Cutter, Ava Griffiths, Medha Mohankumar, Rosabella Murphy, Eleanor Ramsey, Nina Rogers, Moneypenny Summers, and Hannah Williams. 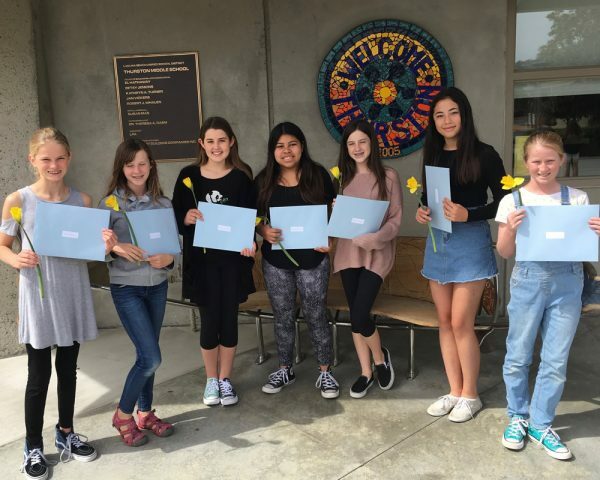 The AAUW Laguna branch also supports scholarships for Laguna Beach High School graduating seniors and women pursuing college classes.